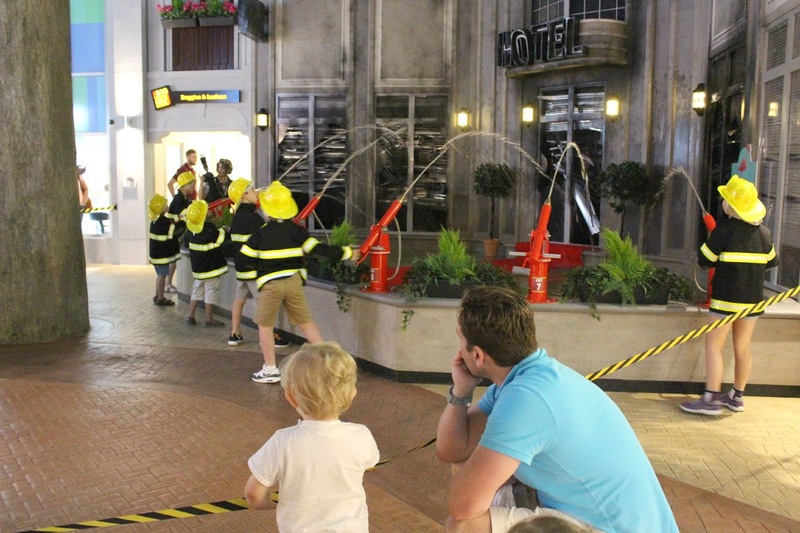 What better way to start the school holidays than with a trip with Annabel Karmel and her team to the brand spanking new KidZania London in Westfield. I'd heard quite a bit about KidZania from various sources but I wasn't really sure what to expect. A world created just for children where they actually get to chose a job and earn their own money?!! 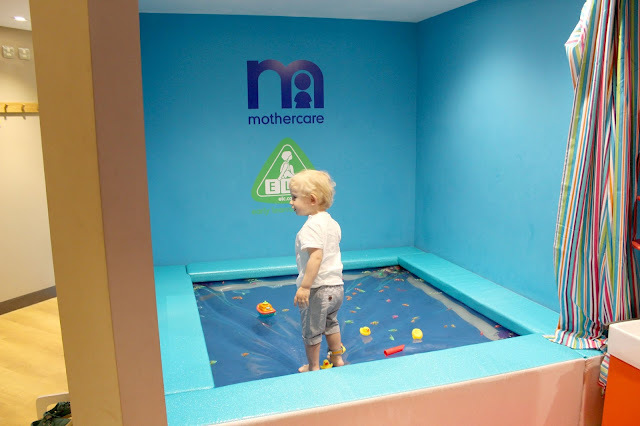 It sounded absolutely brilliant and I was intrigued to find out more but would it be suitable for my children, the oldest who will be four in a few weeks time and the youngest who has just turned 2. 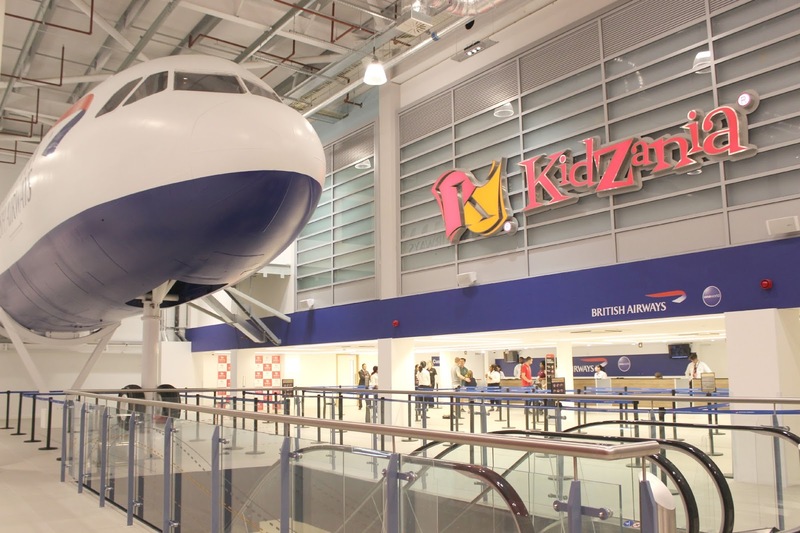 When you arrive at KidZania you could honestly believe that you're in an actual airport. Except for the actual BA airplane fuselage inside the terminal, I have never seen that at an airport but it looks absolutely awesome and Rufio was super excited to walk underneath the airplane. 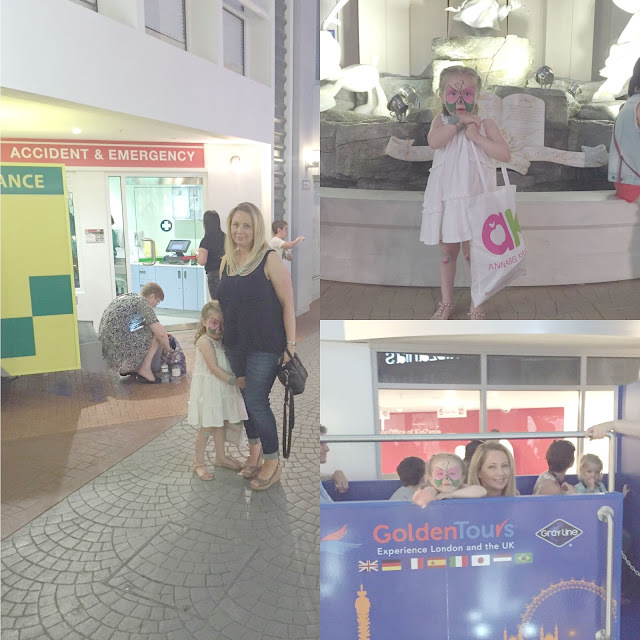 We then walked to the check in where they asked the children's names and ages and gave us all security tags, these are so that the children can't leave KidZania without their parents. Rufio being the little houdini that he is, whipped his off his wrist straight away and instead he had to wear it around his ankle like a little ASBO tag which was just hilarious. The children are given 50 Kidzos ( the local currency) and you have four hours in KidZania to find your dream job. E immediately made a beeline for the face painting which she had to pay 15 Kidzos for. 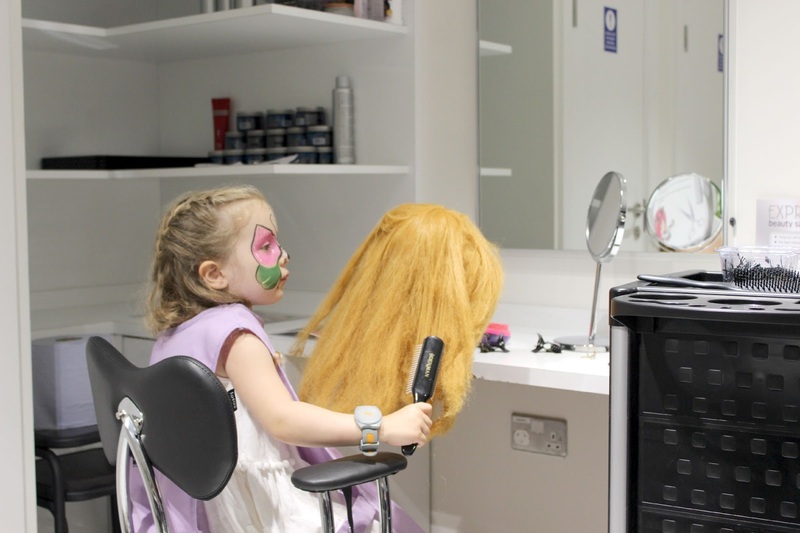 We asked her what job she would like to do and she told us that she would quite like to work in the Beauty Salon - the apple doesn't fall far from the tree!! We had to wait a few minutes at the Beauty Salon as it was quite busy but when her turn came, E was given her overall and a work station. It was set out just like a real salon with individual mirrors, swivel chairs and trolleys for their hairdressing tools. 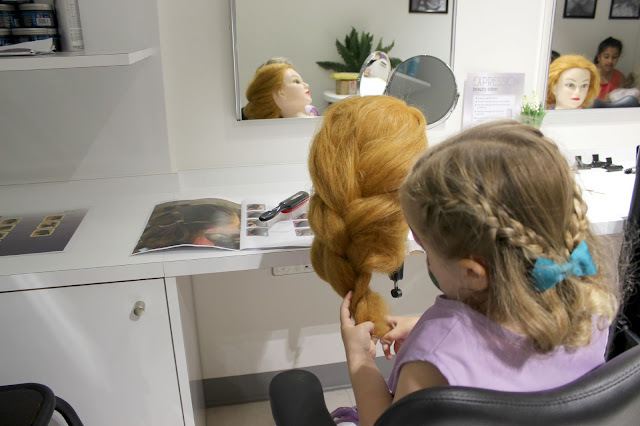 The supervisor showed E how to plait hair but she was more than happy to sit there for 15 mins and brush the dolls hair. She was in heaven! 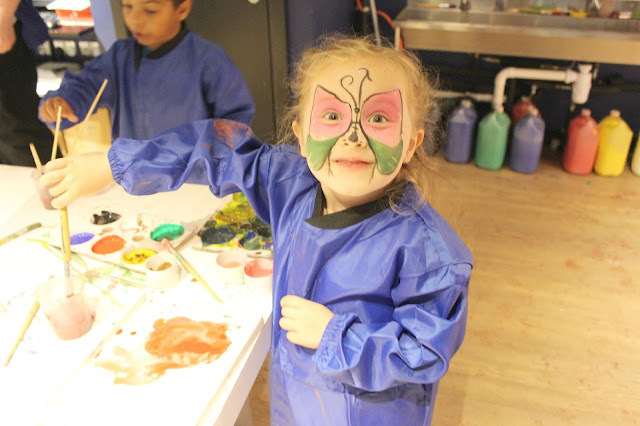 Once her shift was over, she signed out and was given 7 Kidzos for her efforts, which she immediately spent at the KidZania Paint School! As we wandered around the streets of KidZania we came to a roadblock. Suddenly a mini fire engine whizzed around the corner, and out popped some little firemen in uniforms to put out a fire in a hotel. Rufio was absolutely transfixed and in awe as these little guys fought the flames with water canons. I needn't have worried about Rufio being entertained as we discovered a little house designed specifically for smaller children. Inside there was a giant kitchen with all the utensils, A living room, a bathroom and a bedroom. Below you can see the little man jumping in the bath which is actually a kind of squidgy and springy trampoline type thing which he loved. 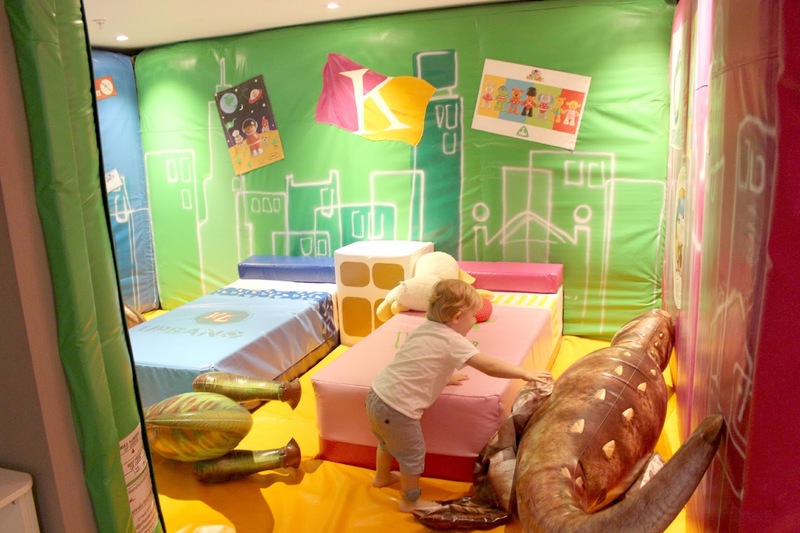 There was also a bedroom which was designed sort of like a soft play area with beds that you're actually encouraged to jump on and foam walls which he could actually bounce off for once!! 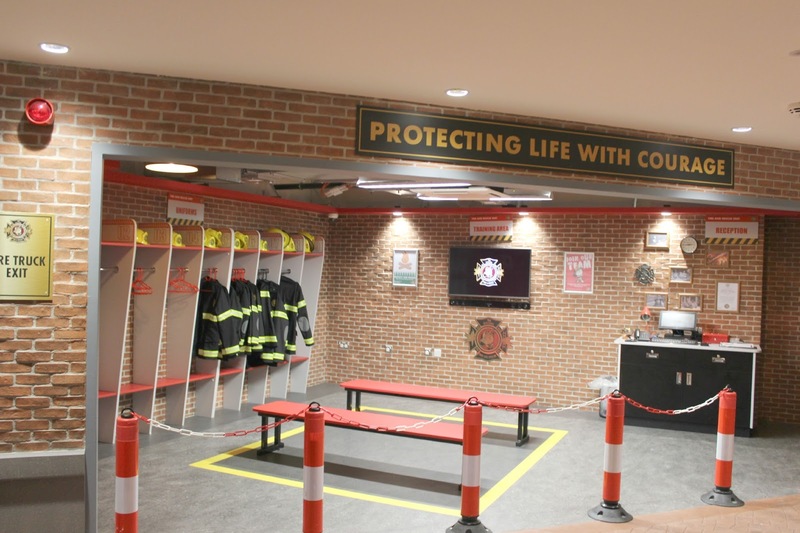 One tip for if you're visiting KidZania for the first time - There is a little bus which takes you around the main street of KidZania and shows you all the popular jobs and attractions. Do this at the start and not at the end as we stupidly did as there is so much to learn from the bus tour and they pointed out heaps of jobs that we didn't realise existed. You can work at the dentist, at A&E, as an actor, a banker, a model, a pilot ..... the list goes on. E only managed to do one job as we were so busy taking it all in, she did like the look of the Styling and Modelling at H&M and there was a very short que but she didn't want to wait. The facilities are great, there are plenty of places to eat and an area upstairs for changing and feeding little ones. Whenever we asked for directions, all the staff were very enthusiastic and happy to help out which was lovely. However, I did find that some of the supervisors in the various shops and attractions weren't all that patient with the children which I was a little bit disappointed and hopefully this is something that KidZania will improve on in time, especially given that it has only been open for a few weeks. I was also a little bit uneasy with all the branding, as so many of the attractions are sponsored by huge brands and corporations. I get that they are in fact advertising and generating revenue for KidZania but it does feel a little bit like brainwashing that said though these are both really small points and did not take anything away from our brilliant day at KidZania. 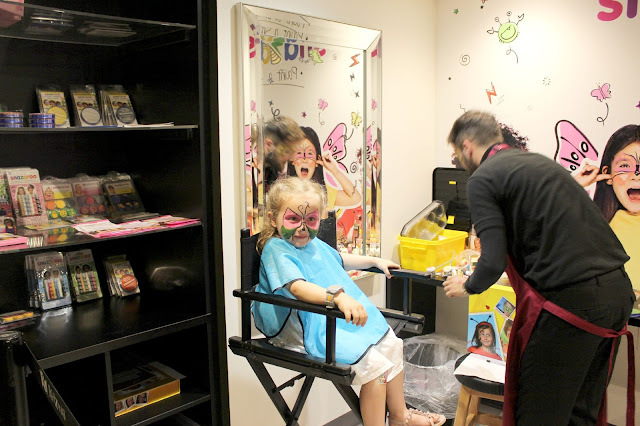 KidZania is just genius, being almost 4 my daughter is still blissfully unaware as to where money comes from but this gave her some idea and she was so pleased to have earned her 7 Kidzos in the Beauty Salon... she wasn't quite so pleased that 7 Kidzos wouldn't buy her the toy she wanted in the department store but that's all part of the learning process!! As we left I asked her what job she'd like to do when she grows up and surprise surprise she said she'd like to be a painter, It's great how something can inspire children from such a young age! 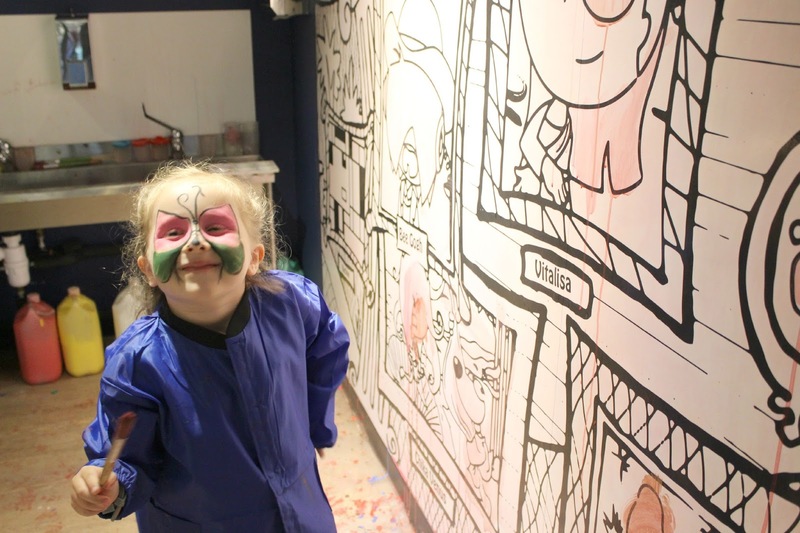 E has been telling everyone she meets about her trip to KidZian as she calls it ( like Sylvania) and we'll definitely be going back again over the summer holidays.